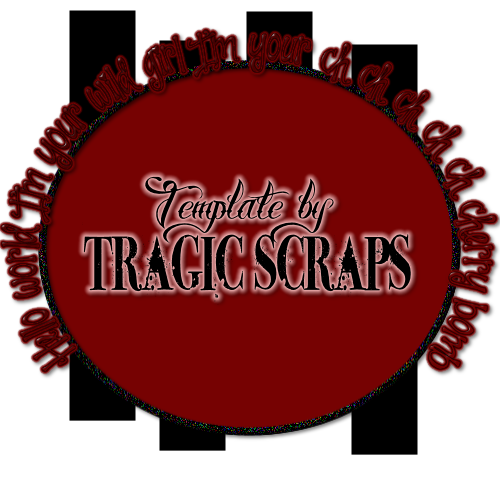 I created a template for this tag which you can download HERE. Christelle Rockabilly tube from Celinart Pinup. Get it HERE. Cherry Bomb kit from Pink Paradox Productions. Get it HERE. Open up your template and delete the text layer. Dropshadow Bars 1 & 4. Dropshadow your new paper layer. Position inside the top of bar1. Position inside the bottom of bar 4. Select the Center Oval layer. Image, Rotate, Free Rotate 15 degrees left all layers checked. C/P Paper onto your template. Delete the original oval layer. Position over the left side of the oval frame. Position under the right bottom of the jukebox. Position records fanned out under the right side of the jukebox. Position lined up with the left side of the frame layer. If desired you can use your eraser tool to remove excess leaves from the element. Use your deform tool to position a bit straighter at the bottom of the jukebox. Position over the bottom v of the guitar. C/P the following elements. Resize by 20% then dropshadow. Position as desired around the perfume bottle. Add Gradient Glow of 6 in color #8ec51f. Flood Fill with color #760202. Thanks for trying my tut. Hope you enjoyed!